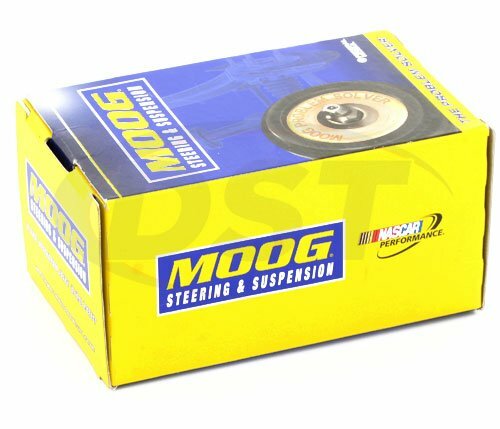 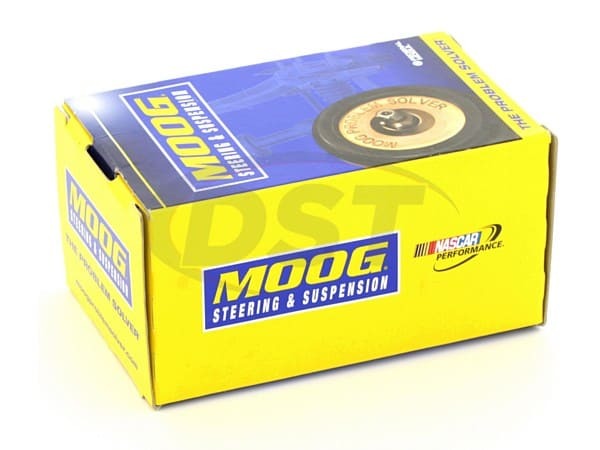 Will the moog-k201394 fit my 98 BMW M3 with a 25.4mm bar? 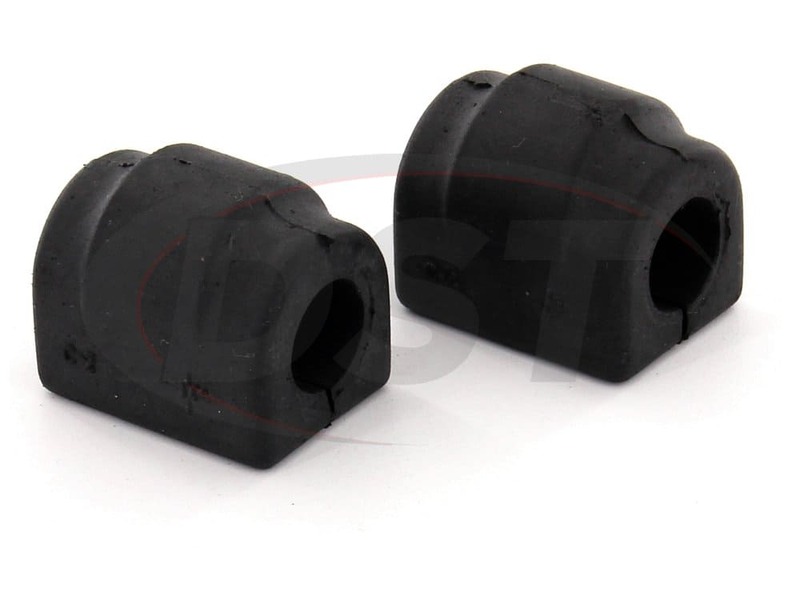 The moog-k201394 is only fitted for the 20mm szie bar on the 98 BMW M3. 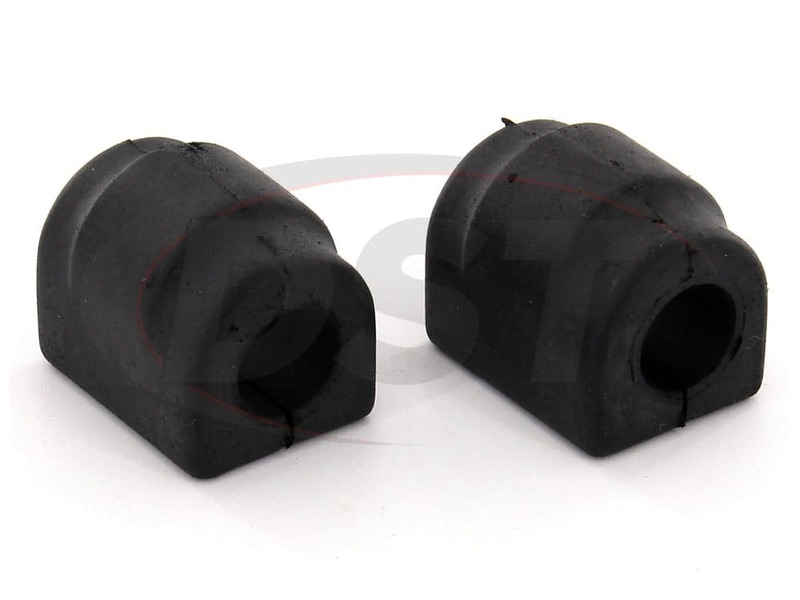 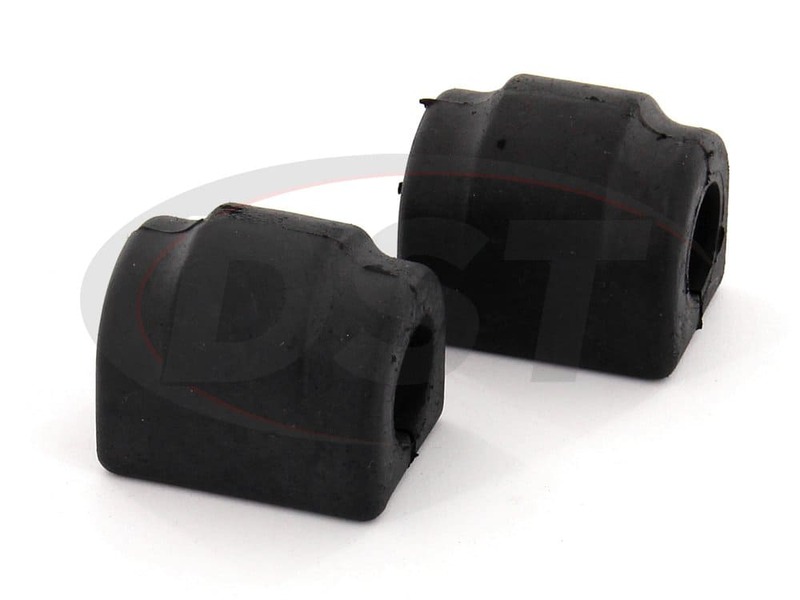 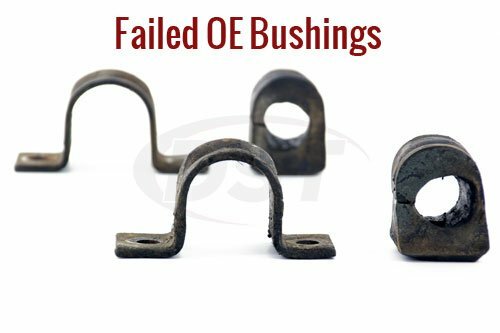 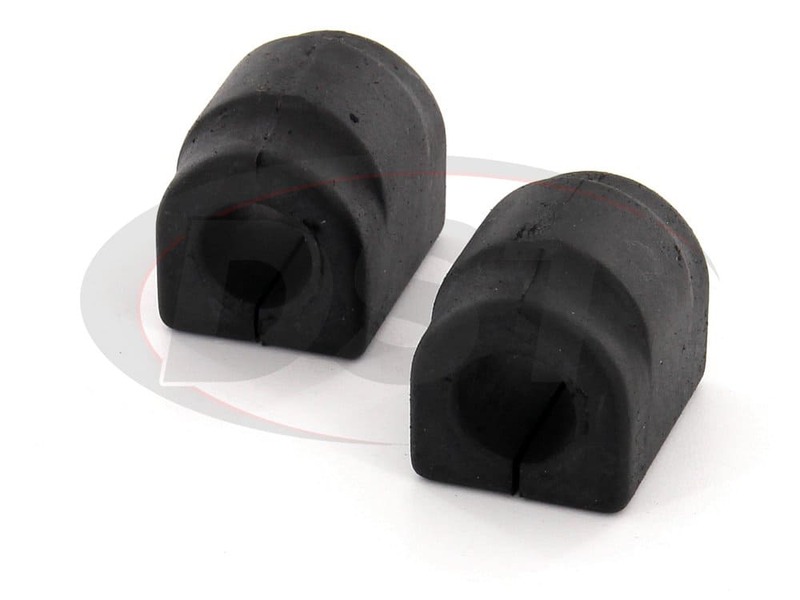 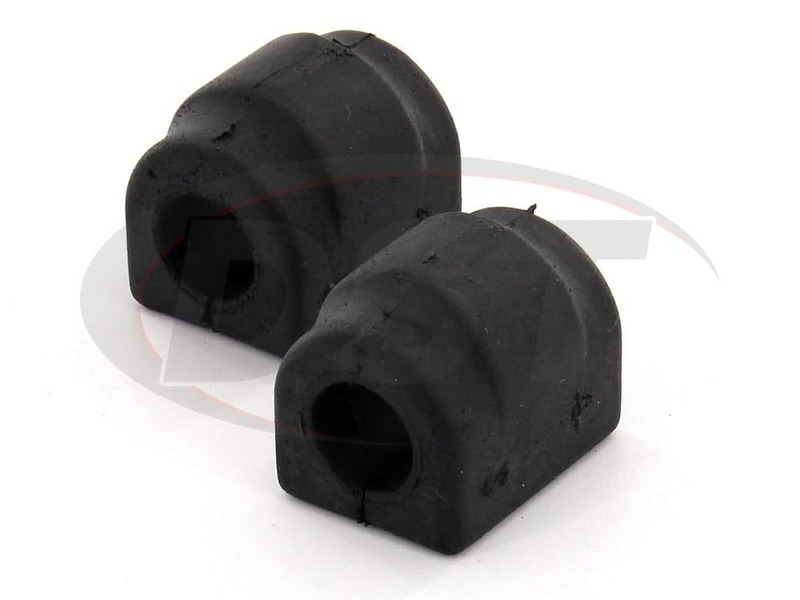 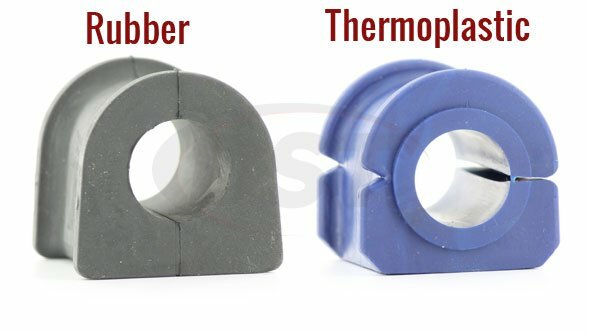 We do not offer a bushing that is fitted for your M3 that matches to your bar diameter.